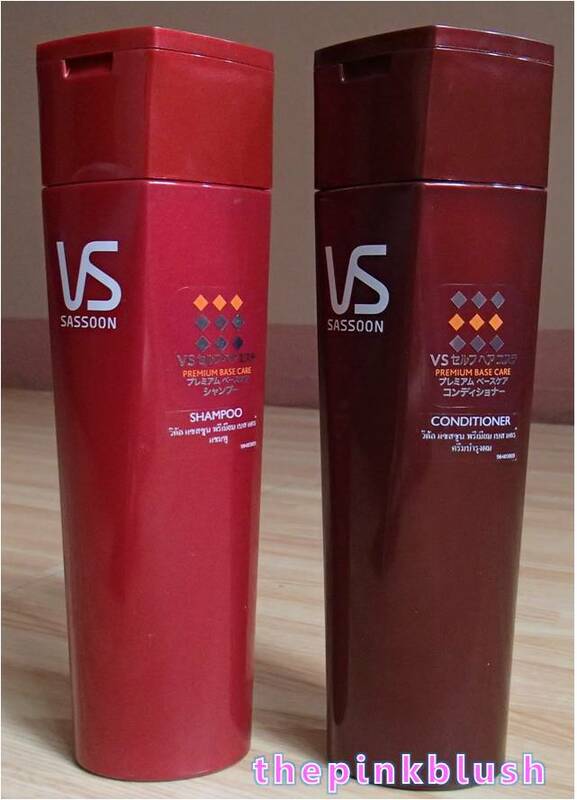 Lastly, for Vidal Sassoon, I got the Shampoo and Conditioner Premium Base Care Series. 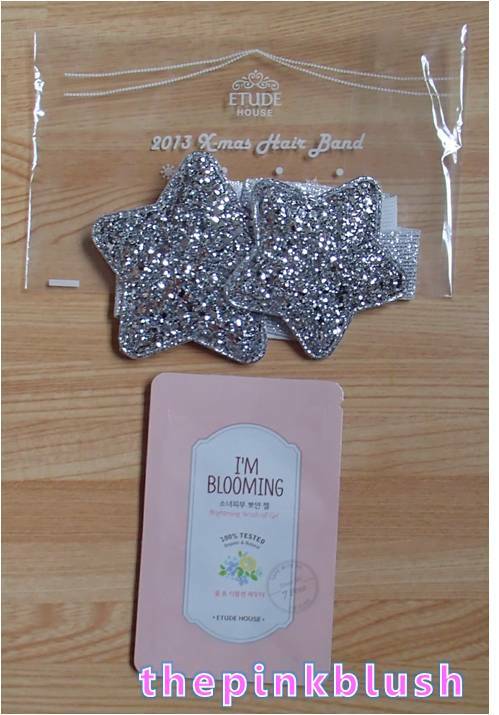 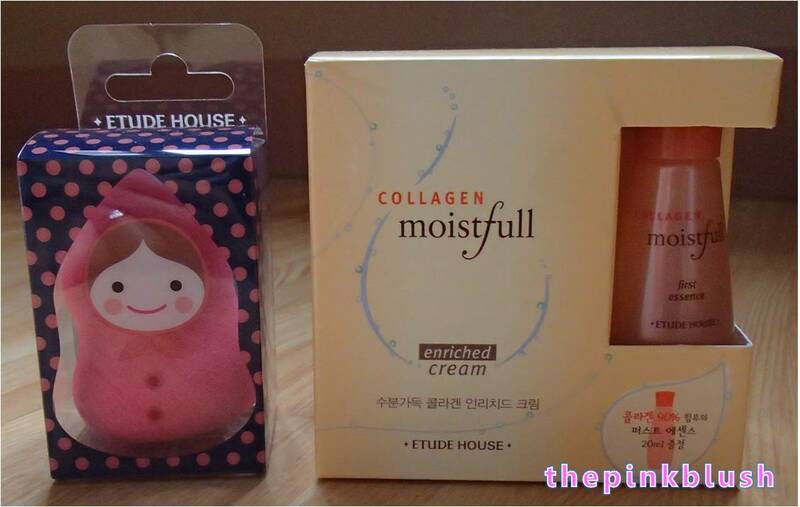 For Etude House, I got a Sweetie Band (2013 X-mas Hair Band) and the I’m Blooming Brightening Wash-off Gel (sample sachet). 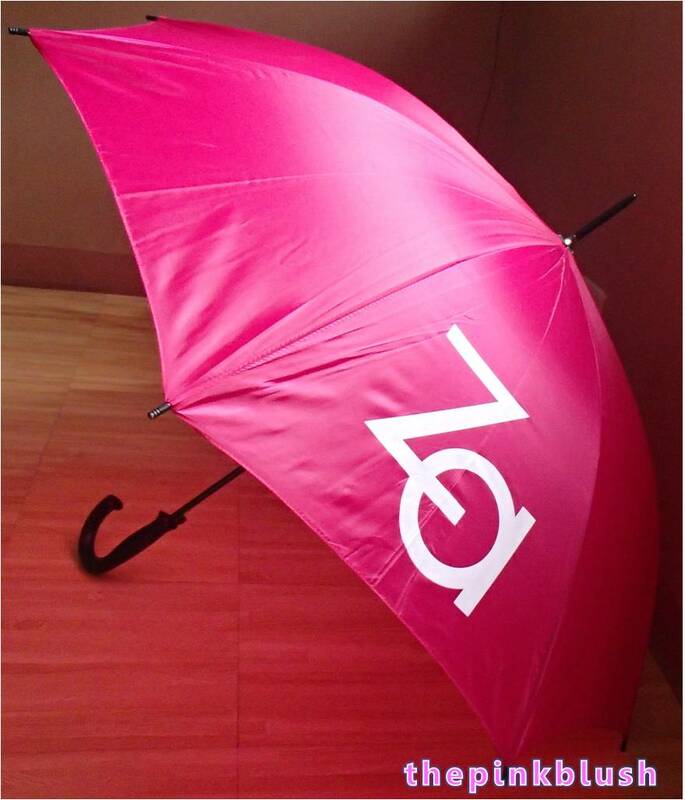 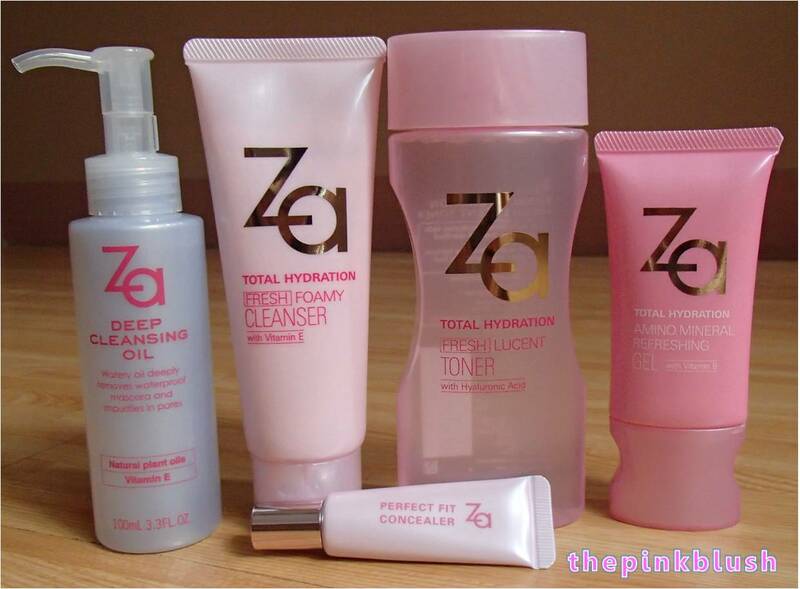 For Za-Cosmetics, I got a hot pink umbrella.